Until the age of two, Emmett was a typical child, maybe even a little bit precocious. He was speaking in 2-3 word sentences, and was an active, good-natured kid. Then, in the space of about six weeks, he stopped talking. He would become fixated on things, like the pattern in the carpet. He was unable to sleep through the night. “We stopped short of taking him to Mexico to have him swim with the dolphins,” Randy said. Randy and his wife Valerie hoped that Emmett would be able to care for himself and go to school with some help. But as Emmett got older, his behaviors were making life increasingly difficult, even dangerous. “He had broken a window and cut himself. He also raced to jump into water whenever he saw it,” Randy said. Finding housing options for children Emmett’s age wasn’t easy, but a spot opened in a Fraser home. Now an adult, Emmett lives at Fraser 10th Avenue House and enjoys going to school and being active. 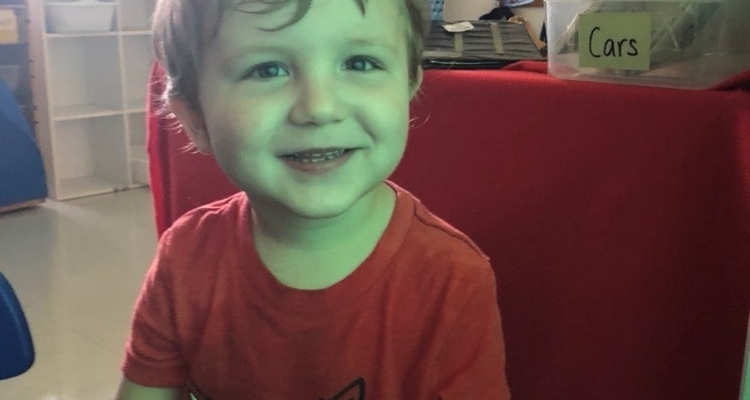 “I feel grateful every day that we were able to find Fraser for Emmett,” Valerie said.